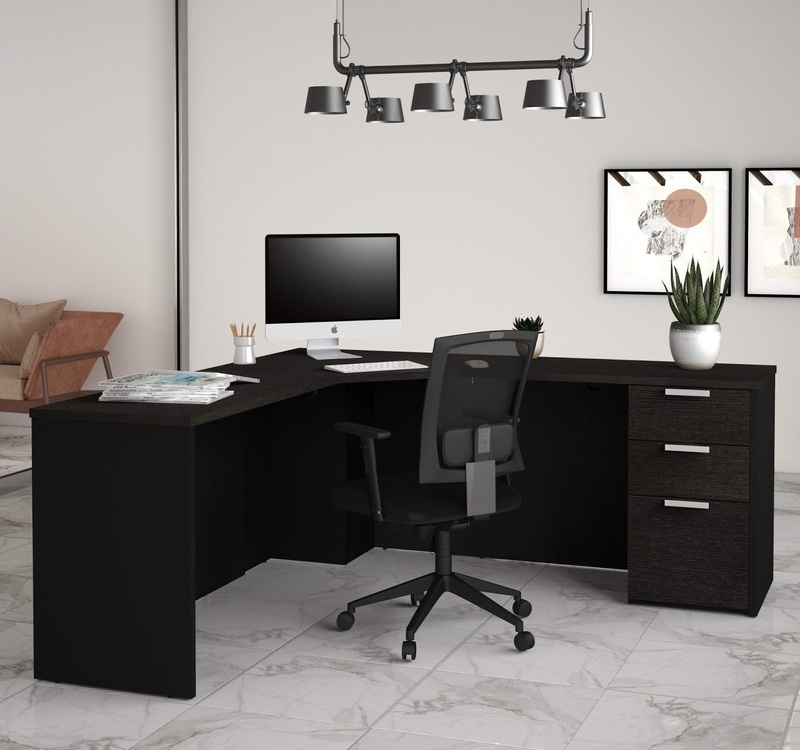 If you are in the market for new office furniture, one of the first things you may want to change is the humble office desk. There are a multitude of styles out there with features to make your office work easier, but which is the right desk for you? Choosing the type of desk you need for the type of work that you do is the best way to find the perfect desk for your office. In this article we will present 7 different types of office desk that have proven the most popular in offices across the country. As time changes, so do modern desks, the humble computer desk was created as personal computers moved into the home and out of the offices. The majority of people have some sort of computer desk or base unit in their home that provides them with a simple and elegant workstation to work on their computer. If your work has you periodically sitting at a computer, then a simple computer desk with an efficient layout may be your best bet. 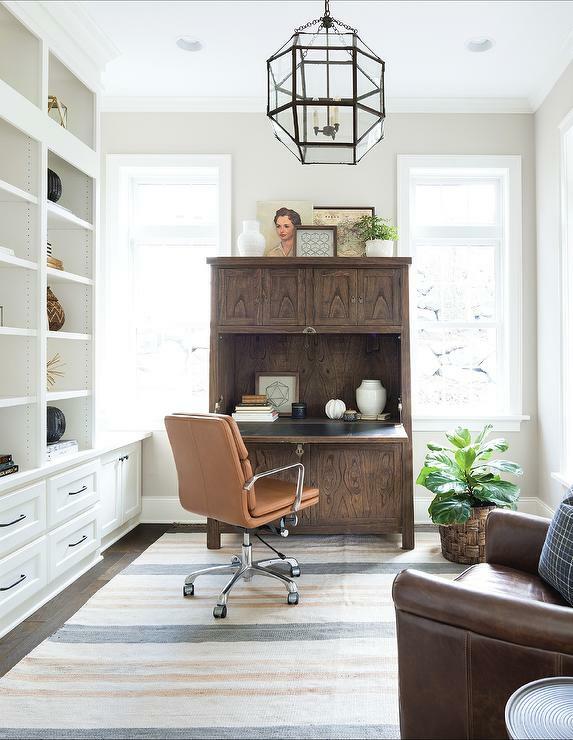 These grand desks are built for the more permanent home offices and as such are often much bigger than a standard desk. With plenty of drawers for filing your documents and plenty of surface area to get your work done, these desks are made to be used for a long time. They are often heavily stylised in an older antique style. You can either pick up a genuine old executive desk at your local antique shop for a slice of history, or make use of a traditional office desk. The reproduction executive desks that have all of the style and grace of a traditional desk, with the added benefits of modern options for running computer cables and power sockets. Corner desks are a great way to maximise the space in your office in any environment. Many people prefer to install themselves in a particular part of their office, and if you share the office with a colleague or family member to work, then a couple of corner desks may provide a great solution in allowing multiple people to work in a single environment. Corner desks save space, and are often L-shaped to maximise working surfaces for a small room. Corner desks also allow you to use two different walls to add shelving to further maximise the space around you, instead of using floor standing file organisers and storage units. Secretary desks are the perfect desk for those with light office work who need to write, check papers or do little computer work. They are the perfect type of desk for writers as they are made to store stationary, papers as well as letters in a neat and tidy way. 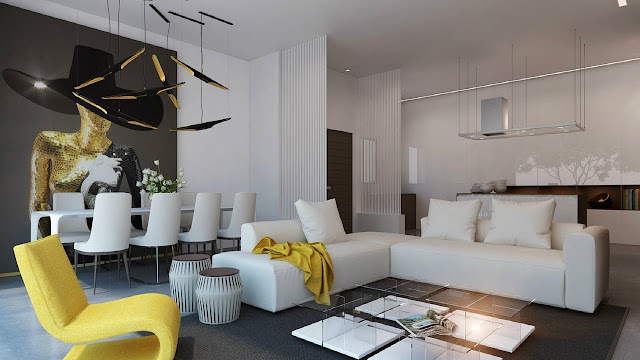 They are great for smaller rooms and for working lightly on projects. So if your working hours are spent out of the office more than inside, then the secretary desk is one compact way to organise your affairs in a neat and elegant way. Floating desks are another way to maximise on space in your home office by taking away from a centralised working space and moving it towards a wall. Floating desks are great for computer stations that require a PC and filing to be hidden away under the desk, freeing up space for you to work on its slightly smaller surface. 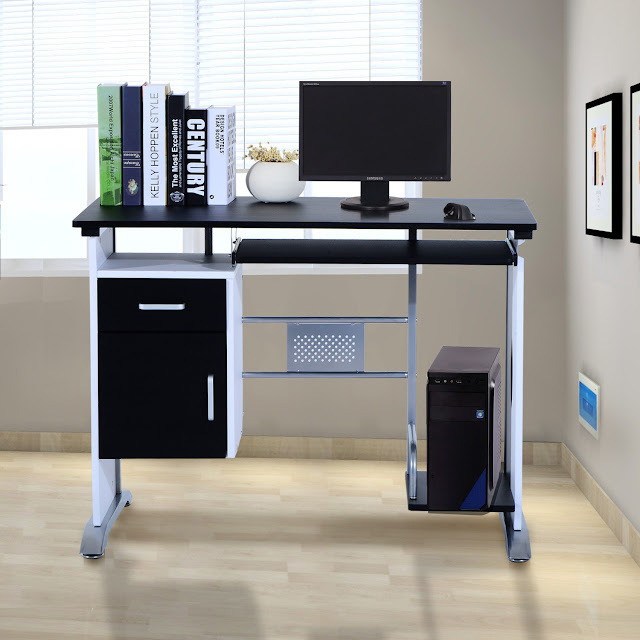 Floating desks are great for smaller offices where space is at a premium and light computer work is required from your job. 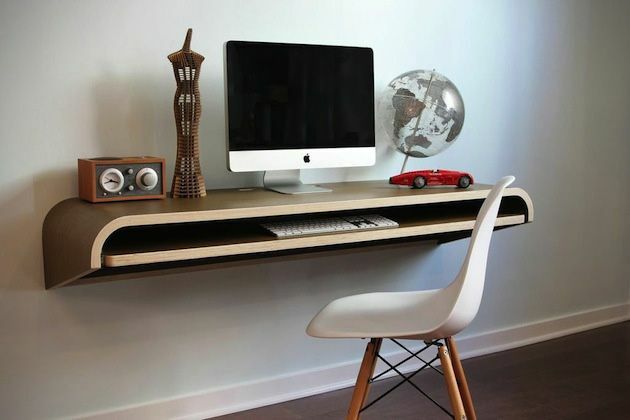 There are many smart DIY Floating Desk ideas that can beautify your room or office very easily. A Partners desk is a wonderful type of desk that allows one or more people to work at a centralised station. These desks are great for working environments where collaboration and input is required, making working together a breeze. They are larger desks that have a big surface area to work on, with enough room for two computer screens as well as ample writing areas. 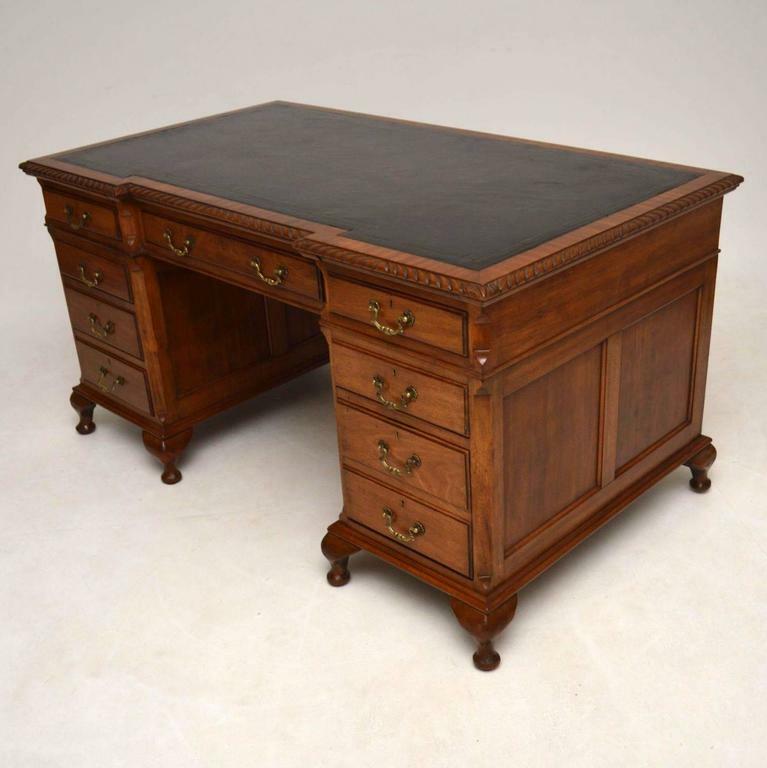 They come in many different styles from modern, sleek and simple to traditional antique desks, as well as brilliant reproduction versions that leek as elegant as the originals but have all of the modern trimmings that modern offices require. Great to be used with a colleague and even better to be used as a single desk. 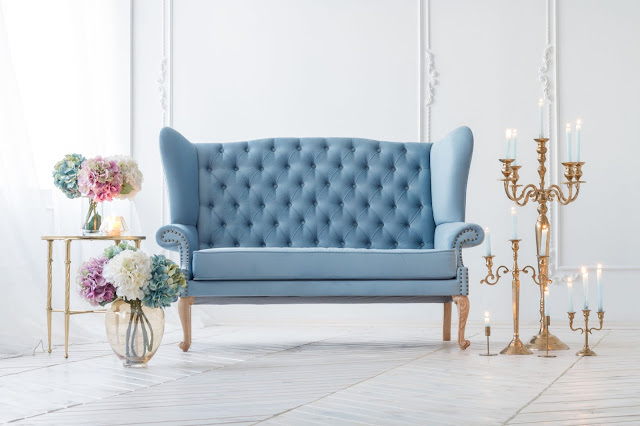 If you need to interview clients or are speaking to people from behind your desk on a regular basis, then nothing beats a classic partners desk to furnish your new office. 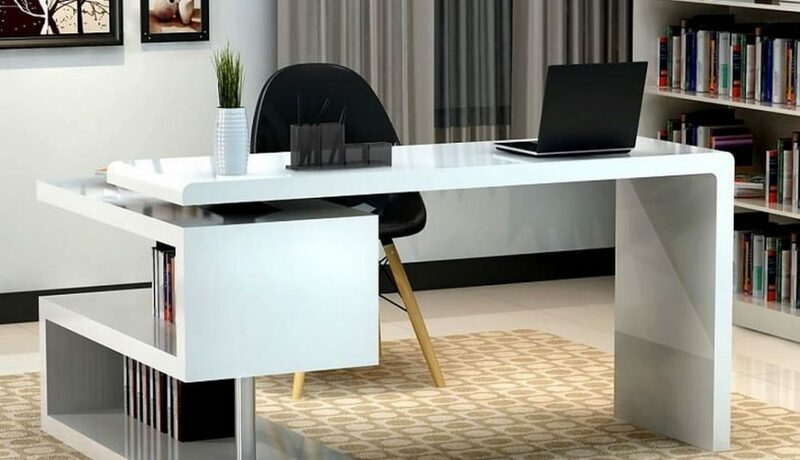 For a while now glass desks have been popular for their clean lines and professional finish, and modern glass desks have improved in many ways on their original designs. With multi-layered surfaces, modern glass desks offer a large area to work on, without being too overbearing on style and colour. Most modern desks come with all the refinements you’d expect from a professional office desk, such as ports for computer monitors and electrical outlet sockets to bring your office into the digital age. Whatever is your choice of desk for your office you only need to think of a few factors in determining which will best suit your style. Think of the size of your office and choose a desk that suits it. Having a desk that is too big for your room may feel uncomfortable, as well as having a table that is too small. Choose a style that goes with your office decor, as well as the type of office you run to give your clients and customers the best impression.